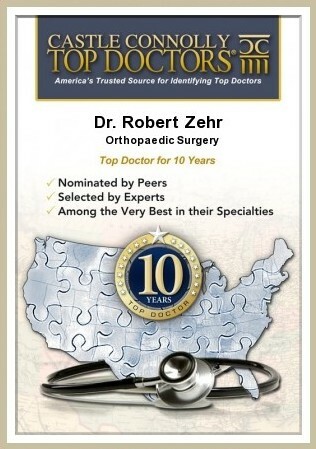 Posterior cruciate ligament injuries - Orthopedic Surgeon For Hip, Knee Surgeries at Zehr Center In Naples Florida. 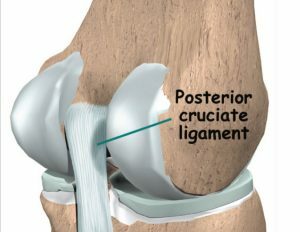 Posterior cruciate ligament injuries (PCL) are one of the less commonly injured ligaments of the knee. Understanding this injury and developing new treatments for it have lagged behind the other cruciate ligament in the knee, the anterior cruciate ligament (ACL), probably because there are far fewer posterior cruciate ligament injuries than ACL injuries. Ligaments are tough bands of tissue that connect the ends of bones together. The PCL is located near the back of the knee joint. It attaches to the back of the femur (thighbone) and the back of the tibia(shinbone) behind the ACL. The PCL is the primary stabilizer of the knee and the main controller of how far backward the tibia moves under the femur. The PCL is made of two thick bands of tissue bundled together. One part of the ligament tightens when the knee is bent; the other part tightens as the knee straightens. This is why posterior cruciate ligament injuries often occur along with the ACL when the knee is forced to straighten too far or hyperextend. The most common way for the PCL alone to be injured is from a direct blow to the front of the knee while the knee is bent. Posterior cruciate ligament injuries often occur during an auto accident or when someone falls on a bent knee. the inability to trust the knee for support are what requires treatment. Also important in the decision about treatment is the growing realization by orthopedic surgeons that long-term instability leads to early arthritis of the knee. PCL injuries are diagnosed primarily through history and physical examination. X-rays may be ordered to rule out a knee fracture, but tendon and ligament damage does not show up on X-rays. So, an MRI may be ordered. An arthroscopy may be needed to make a definitive diagnosis. Initial treatment for a PCL injury focuses on decreasing pain and swelling in the knee. Rest and mild pain medications, such as acetaminophen, can help decrease these symptoms. 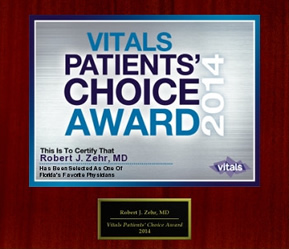 Less severe PCL tears are usually treated with a progressive rehabilitation program. Most patients receive physical therapy treatments after a PCL injury. Therapists treat swelling and pain with the use of ice, electrical stimulation, and rest periods with your leg supported in elevation.